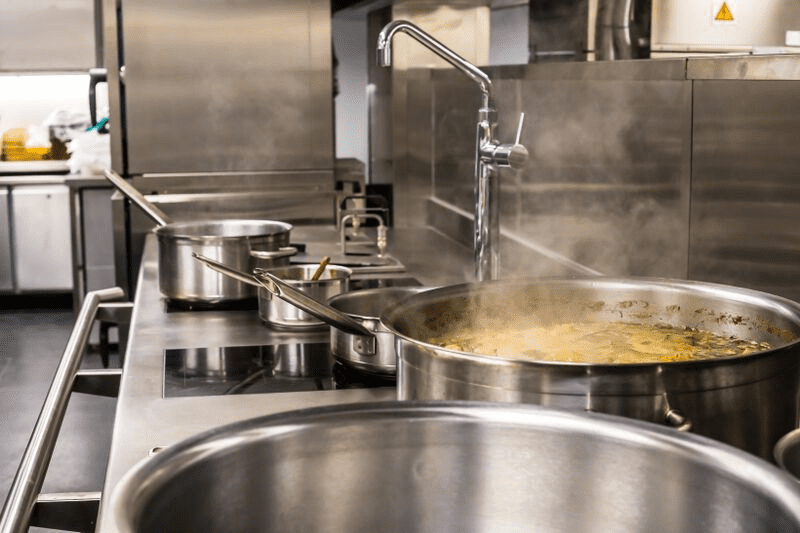 Sprint Group are one of the UK’s leading commercial catering and refrigeration equipment suppliers with over 25 years’ industry experience. 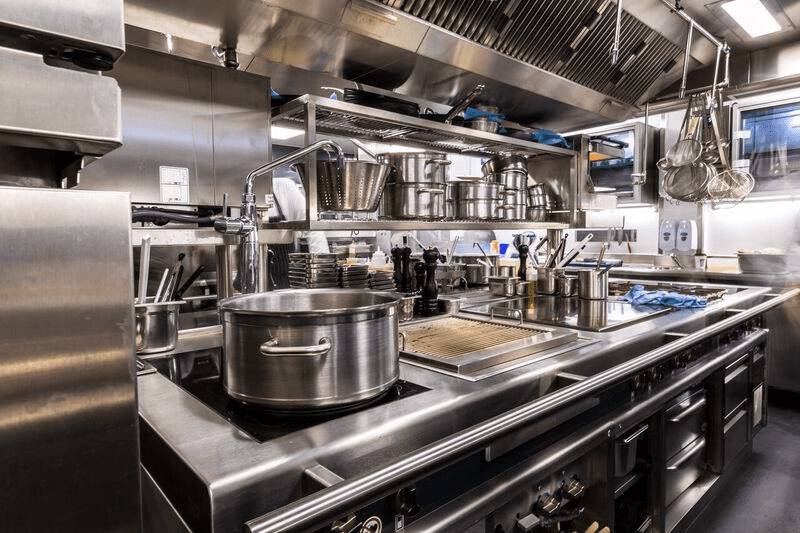 Whether you require a completely new kitchen or a single piece of equipment, we can help. 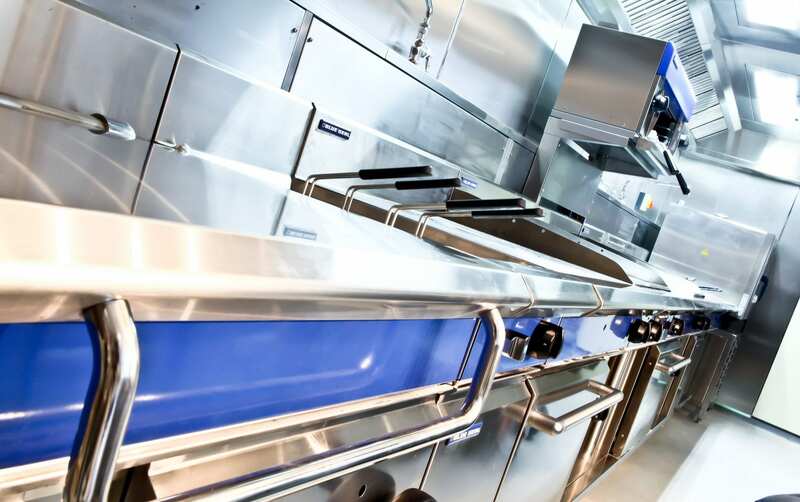 Alongside our equipment range, we can also design and manufacture bespoke products. With full CAD facilities including 3D visuals, our experienced in-house designers can create a kitchen tailored to your exact requirements. Projects are then delivered by our team of project managers to ensure your expectations are met and the project is delivered on time and on budget. We also offer a nationwide 24/7 365 days a year maintenance and breakdown service, annual Gas Safe certification and Planned Maintenance Packages. With our own fleet of vehicles and high stock levels, equipment can be replaced within 24 hours.